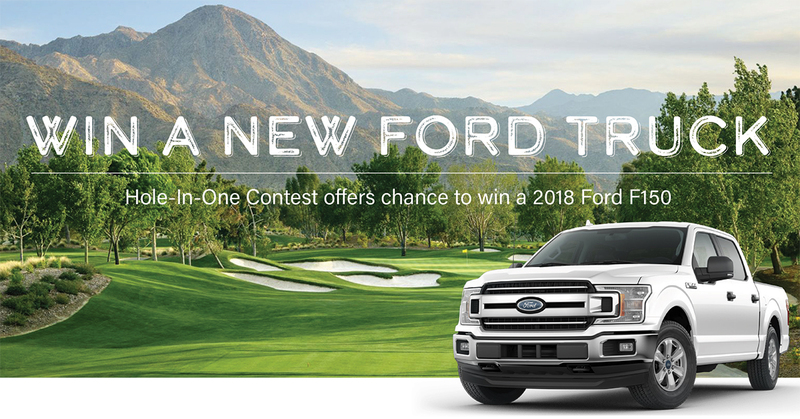 Golfers registered for the 2018 FWEDA golf tournament at the 71st annual convention are eligible to win a brand new 2018 Ford F150 truck, courtesy of Transwest Truck Center, when we host FWEDA’s tournament 7:30 a.m., Wednesday, Nov. 14, at Indian Wells Golf Resort in Palm Springs. 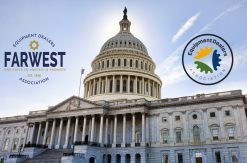 REGISTRATION DEADLINE FOR GOLF IS OCT. 13. After that date we can not guarantee open spots for golf.